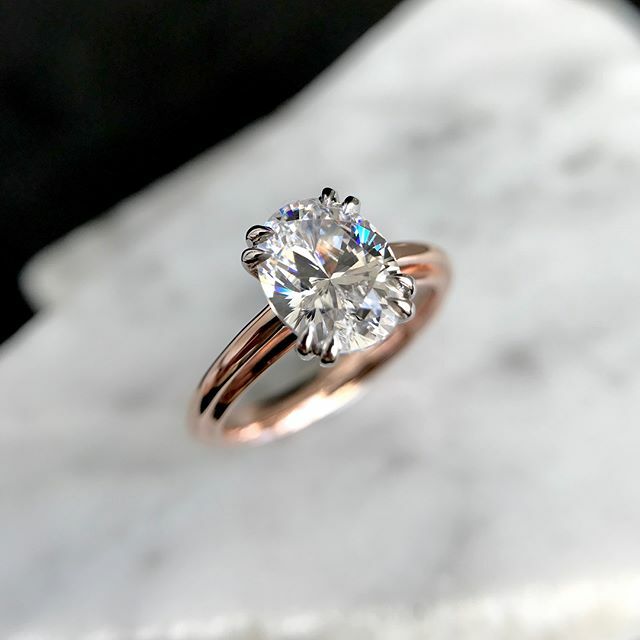 Have you been searching for the perfect solitaire engagement ring? We’ve chosen some classic and alternative settings all featuring a flawless main stone and each one sparkles! These solitaire engagement rings look both timeless and elegant. Are you leaning towards a round stone? Or perhaps an oval? Would you prefer more sparkle or do you like a classic setting? We've rounded up some stunning options showcasing many different styles! Each one of these rings is made to shine! All of them would look incredible sitting on your finger. Have a look and let us know which one has captured your heart! ?